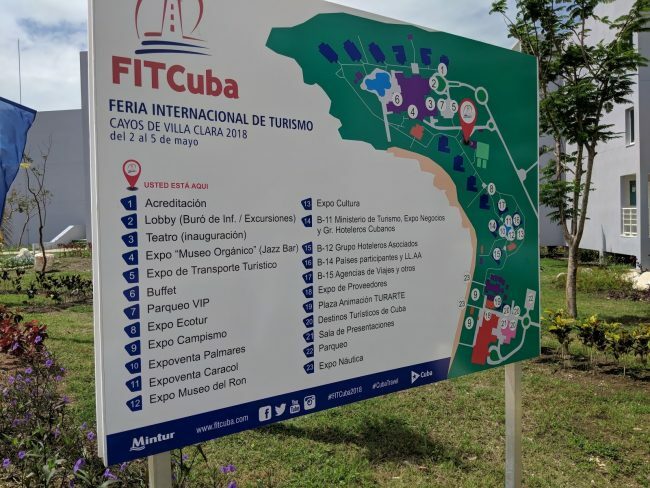 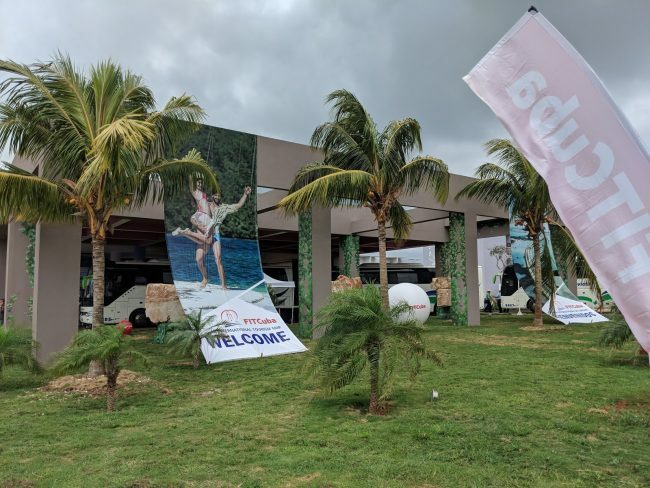 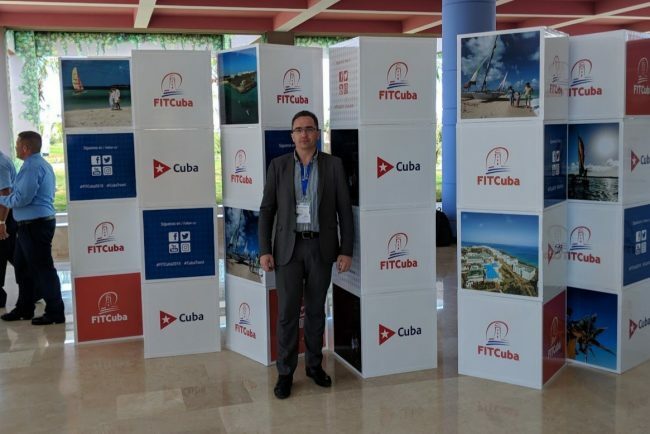 Ideal for all tourism professionals, this event brings together Cuban and international Tour Operators as well as service providers, hotels and activity providers. 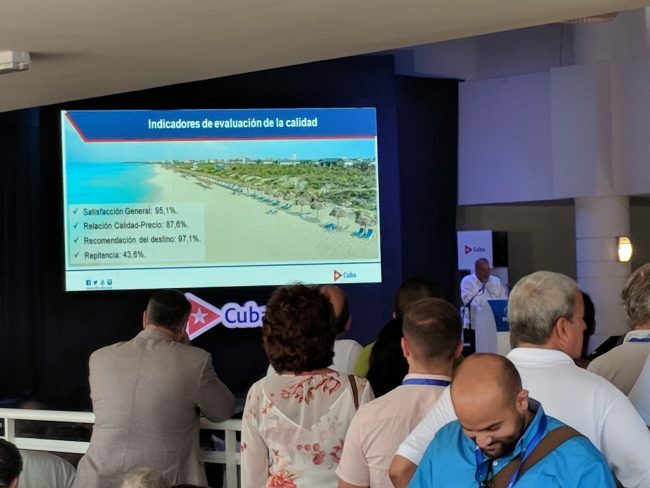 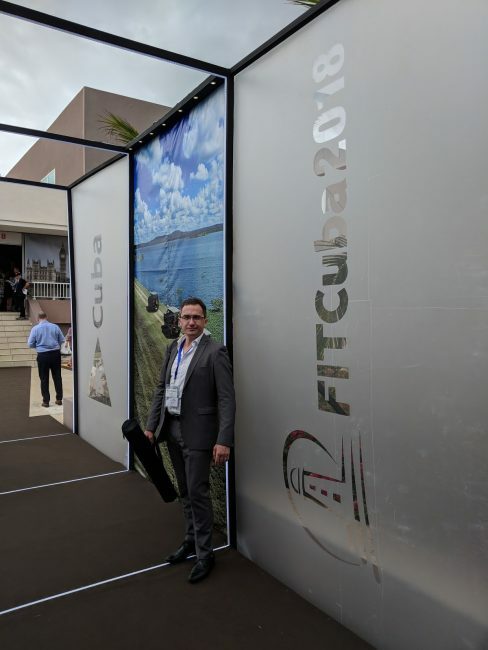 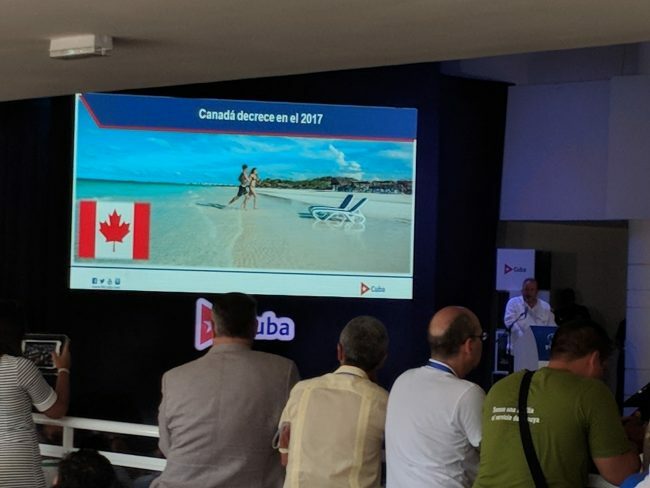 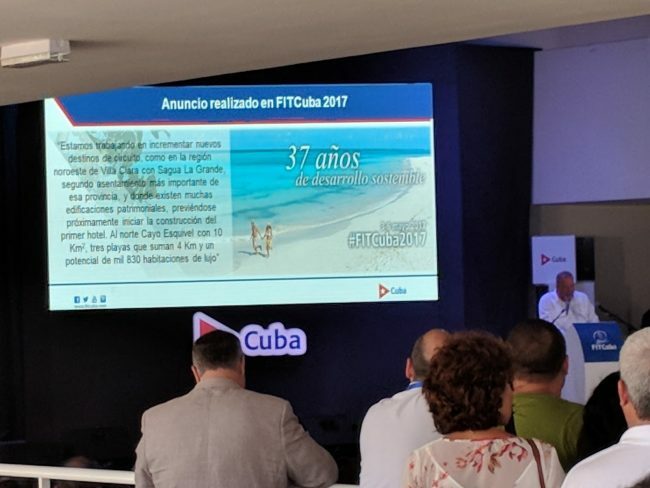 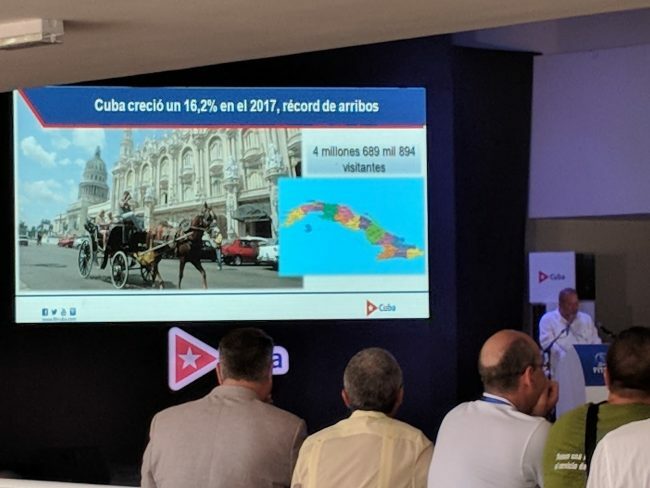 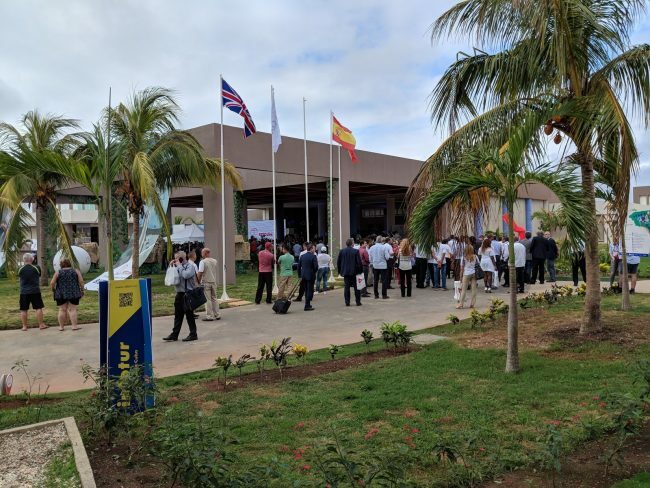 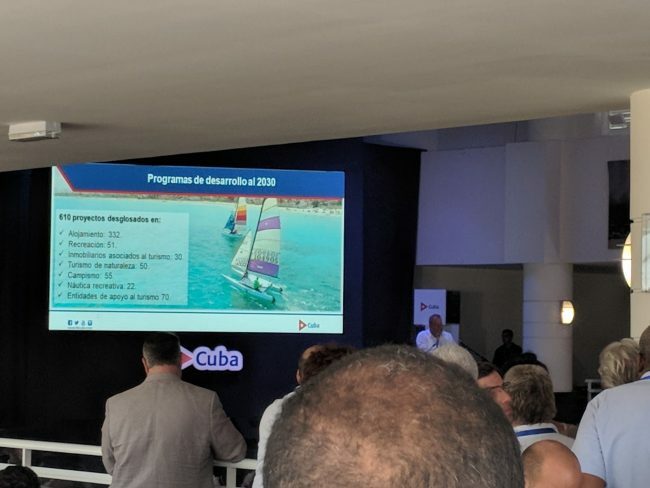 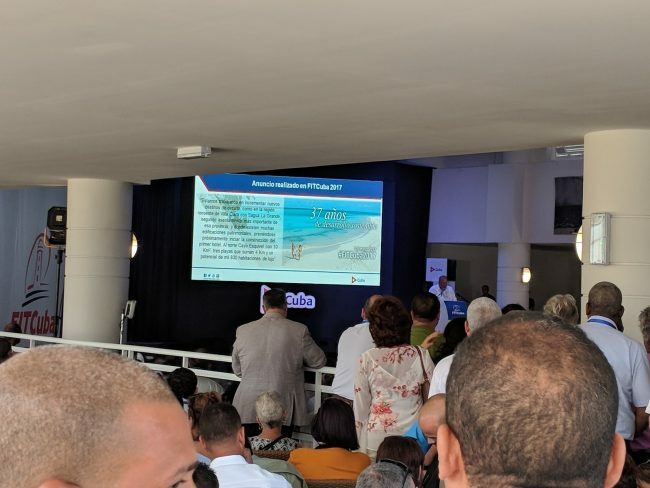 With 52 countries represented, this fair allowed to present the new developments as well as the main directions planned for this fundamental sector of the Cuban economy. 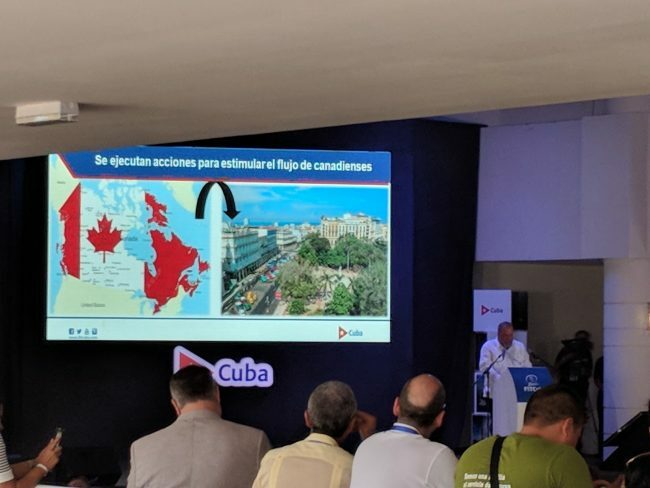 Many of our members were present at this event and represented Canada.